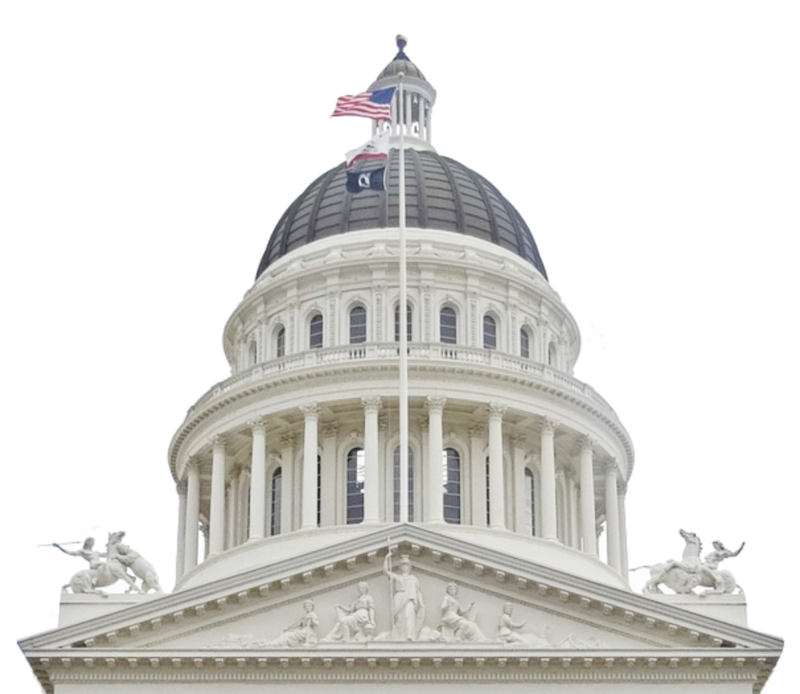 The California Child Care Resource & Referral Network’s (Network) public policy department and member-appointed public policy committee is committed to advocating for all children and families in California. Guided by the Strengthening Families ™ Framework, and with the recognition of the vast number of children and families in poverty and the increasing economic and social gaps, we focus our efforts on eliminating policies that enable economic inequality and put a ceiling on the aspirations of parents. As we prioritize policies that support children’s optimum development in the early years, we also work to build and protect the integrity and quality of the existing child care delivery system. Recognizing that demand for child care far exceeds supply in California, the Network’s advocacy focuses on increasing the supply and quality of child care, with particular focus on infant/toddler care in family child care homes. We also prioritize affordability and accessibility of care, advocating for increased child care subsidies for working families, and policies that support quality improvement for the whole continuum of child care settings. We believe adults who work with young children should be treated as professionals, provided training and professional development opportunities, and compensated with a living wage. The Public Policy Committee is made up of dedicated resource and referral members and Network board members who annually develop our Policy Agenda, review and develop positions on current legislation, meet with policymakers and other stakeholders, and provide guidance on the Network’s responses to the budget. Stay up-to-date on important state and federal early care & education legislation, and what the Network is doing to make child care more affordable, better quality, and more accessible through public policy.